Flying Monkey Con: Tickets are now available to the pulbic! Tickets are now available to the pulbic! The Flying Monkey GT is back on! 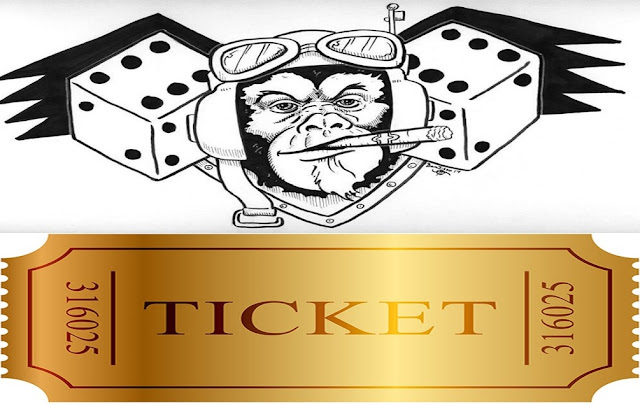 Now officially the Flying Monkey Con, and the tickets to the events are now available! This year you can expect a bigger and better experience than like any year before! A Recap of the event, it will be held at the beautiful Broadview Drury Hotel, and will run from June 22nd to the 24th. See our venue tab for more. We expect to hit the Major mark for the 3rd time in a row in Warhammer 40k. Also we are now offering a Grand Tournament for Age of Sigmar, and a 2 day narrative 30k event. Xwing and KOW will also be available later on! Do you want your ticket? Well they are now officially available, get yours now before the price goes up May 1st. Link to tickets HERE. Thank you to all of our supporters, we are able to do what we do because of you! You have some honest ideas here about business class deals . I done a research on the issue and discovered most peoples will agree with your blog.